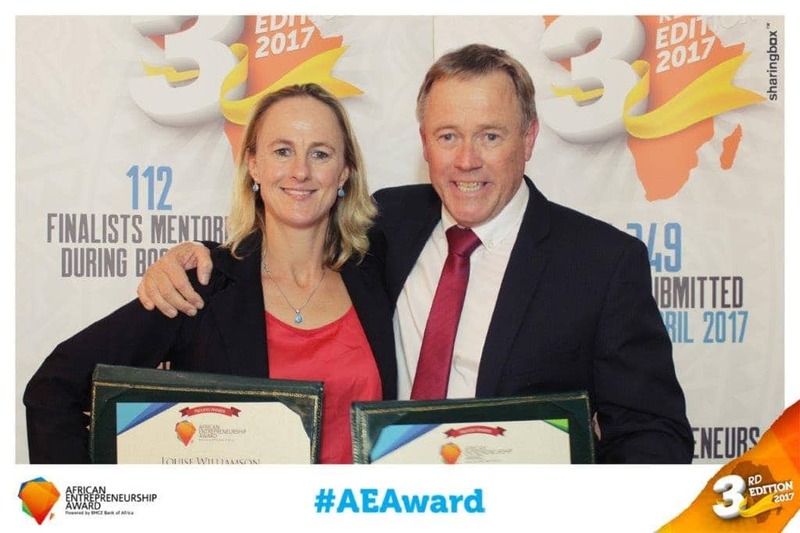 Louise Williamson’s ground-breaking innovation, Mashesha stoves, have caught the eye of international funders. 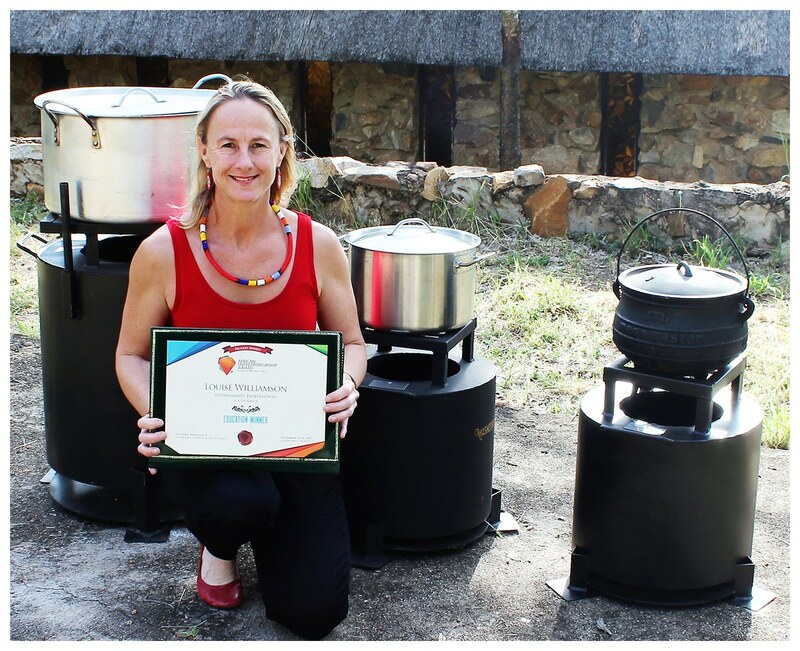 Mashesha stove is an invention that is revolutionising cooking in the country’s rural areas. 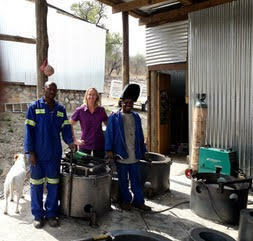 We bought a Masesha Stove for one of our cooks on our game farm as she likes to cook on a wood stove. It is much easier to transport than we expected and with less smoke, less wood usage, we all benefit. 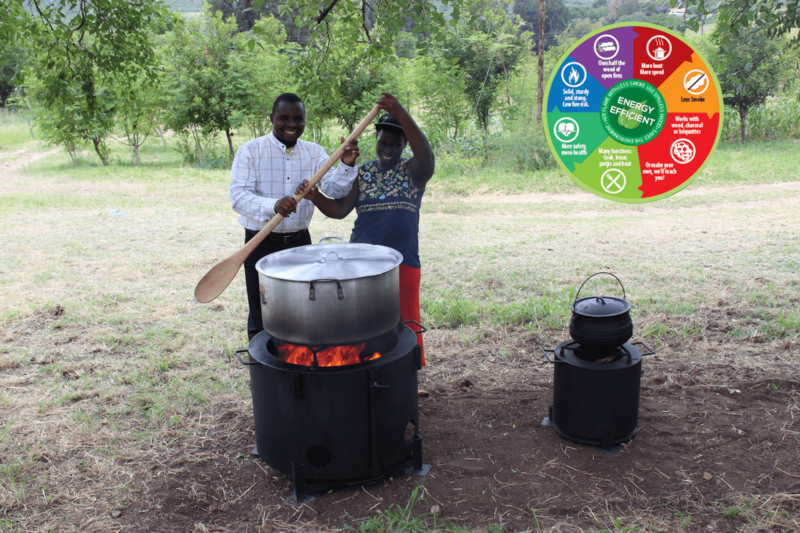 The Mashesha Stove is a great innovation that speeds up the cooking time too. We are thrilled with our purchase.